Is future in technologies difficult to predict? Not at all. 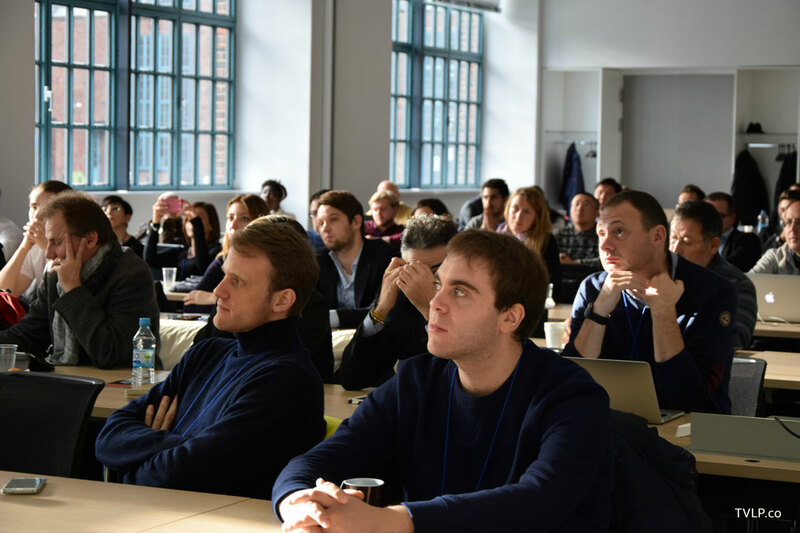 Last November 20 in Berlin hundred entrepreneurs and investors met to discuss about some of the technology trends that are going to shape how we will live in the next years. The symposium, hosted by Fraunhofer IZM (www.izm.fraunhofer.de), source of many innovations made in Germany, offered brainstorming and discussion between special guests from Silicon Valley, international Alumni of the TVLP Institute, and the entrepreneurial community of Berlin. The choice of the German capital was not a coincidence. 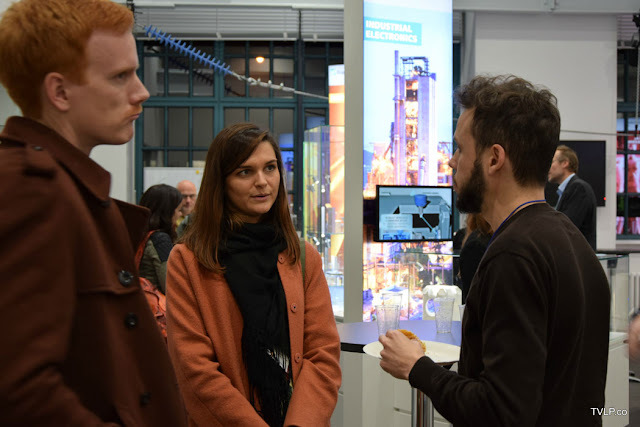 Berlin represents the center of European innovation scene. It is a place where technology and creativity meet along with an international culture. The symposium talked about entrepreneurship and technologies. After the welcome event of Erik Jung, innovation manager at Fraunhofer IZM, a keynote on Silicon Valley and its mindset set the tone. Francine Gordon, professor at Santa Clara University and head of faculty of TVLP Institute introduced how innovation is done is Silicon Valley and the key elements which successfully turned an agricultural valley into the “mecca” of technologies. The 4 following sessions covered some of the most relevant topics on how to create a better future with technologies. "Startups providing social and health benefits" was the title of the first panel. Mahrukh Qadeer is creating the “Yelp of Pakistan” mixing business with social innovation. Larisa Kryuchkova, born in Russia and trained in Germany, introduced the Uvisio contribute to personalized medicine: an innovative technology for skin cancer prevention that self adjust to skin phenotype. Virtual and augmented reality has become a tool in the hands of the scientist Fedor Löhrig for psychological treatments. Other sections included "Challenges in food" with contributes on innovative business models for turning home into a five star restaurant, anti-counterfeiting technologies, and how to balance the fast raising demand of food due to the global population growing. The one step ahead Silicon Valley perspective has been part of the discussion of the opening afternoon panel. Bruce Pittman, senior vice president of the National Space Society and director of NASA Space Portal presented some of the technologies developed for the space which are going to impact several industries. The “space startup” booming was not missed into the discussion moderated by Martino Agostini, senior manager of the technology research giant Gartner, which included also the German-American attorney Udo Büdding, the international accountant Flavio Notari, and Erik Jung of Fraunhofer IZM. Doing ventures cross-countries and a “must-be” international approach were some of the topics discussed by the panel. In fact today global competition and opportunities in technologies requires entrepreneurs to play internationally; technology and market are not always locally or in same country. Afternoon sections included "Technologies for everyday life" – from transportations to artificial intelligence, and "Stand out in a crowded social space" – mixing social networks, animation movies, and 3D printers. 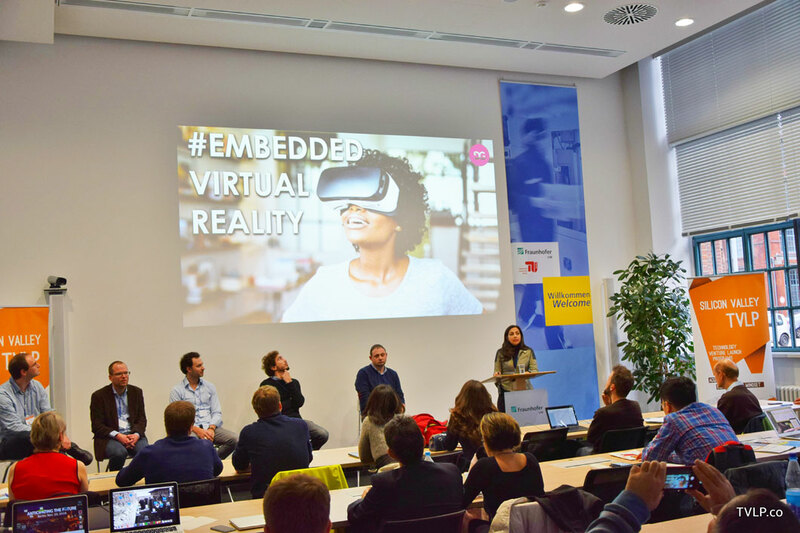 The symposium organized by TVLP Institute of Silicon Valley and Fraunhofer IZM, was an opportunity to contribute to the international celebration of the Global Entrepreneurship Week. The event was supported by GABA - the German American Business Association - and by the Euraxess initiative of European Commission. Future is hard to predict, however entrepreneurs are every day working for shaping it.